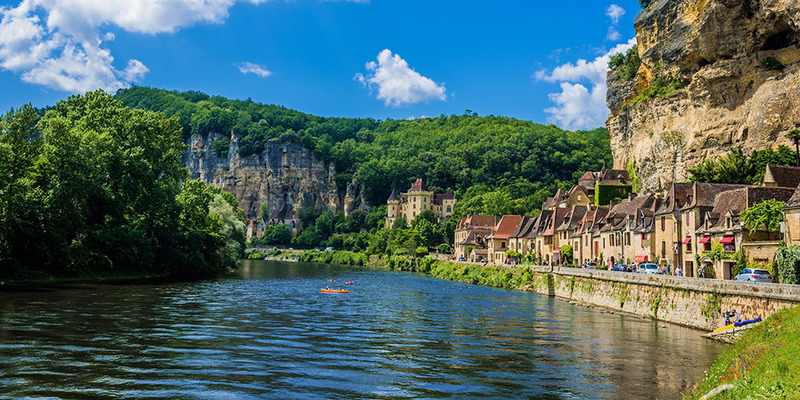 A hotspot for both budding historians and fans of French cuisine, the Dordogne is a wonderful choice for a camping trip that’ll allow you to experience all the picturesque southwest of France has to offer. It’s a region characterised by magnificent châteaus, meandering rivers and traditional towns made of golden stone that house centuries of fascinating tales as well as some delicious local delicacies. 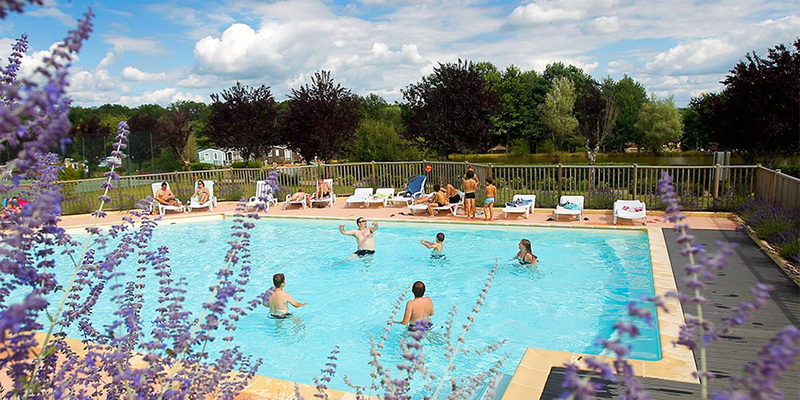 Canvas Holidays offers the finest Dordogne campsites at the best possible prices, close to many of the regions key attractions. Five-star Soleil Plage sits just a stone’s throw away from the Dordogne River, providing ample opportunity for sunbathing, swimming and water sports. If you’re planning a family camping trip in France, consider the Carbonnier Dordogne campsite that offers a jam-packed events programmes, a petting zoo for little ones and a position just five minutes from the traditional village of Saint-Martial-de-Nabirat. Alternatively, experience a woodland retreat at Aqua Viva in Périgord Noir where you can stay in family size mobile homes or an idyllic lodge. With the lush Loire Valley to the north and the Pyrenees mountains to the south, the Dordogne region couldn’t be better positioned for those after dramatic scenery and quintessentially French attractions. The Vézère Valley is perhaps the most popular location in the Dordogne thanks to its pre-historic cave systems that were given UNESCO World Heritage status in 1979. 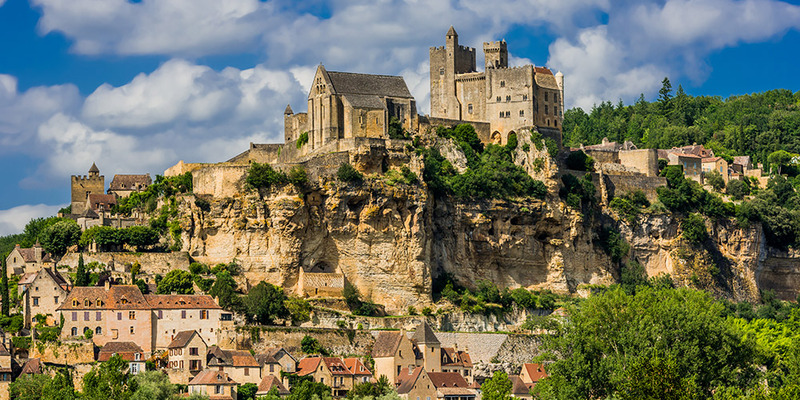 Another key area is Périgord Noir that’s known for its thick forests and multiple medieval castles. The more northerly regions of the Dordogne are where you’ll find vineyards — particularly around the town of Bergerac. When it comes to food, medieval Sarlat is particularly popular thanks to its incredible market that’s been well-renowned since the Middle Ages. From impressive hilltop fortresses like Château de Beynac and Château de Castelaud-la-Chappelle to the ancient Palaeolithic cave paintings at Lascaux, the Dordogne is bursting with historic sites. For many visitors the biggest draw of a Dordogne camping holiday lies in its gastronomy, with truffles, duck confit, walnuts and pumpkin cake served up in many eateries and usually accompanied by a huge variety of local wines. If you’re keen to spend as much time outdoors as possible, one of the most pleasant ways to explore this region when you’re camping is by hiring a canoe and taking to the Dordogne’s waterways. Cycling is another popular option, with bike trails found along the rivers and through the wooded areas of Périgord Noir.